Do you start to feel cold? And the area around is cooling these days inside your home and the entire country! If that wintery weather is hitting your door, this detailed article is absolutely for you. you may think I will tell you about a heater device or a warm system to install at home but that is not the story; these devices or heating systems will be costly, I aim only to give every homeowner the solution needed within every budget and aesthetic requirements. So what we are going to discuss to get warmer without paying too much; throw blankets are topic of discussion. 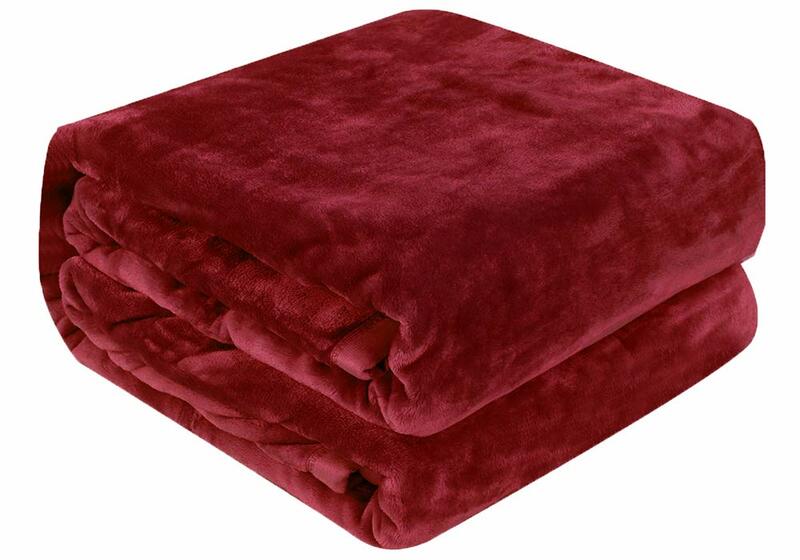 Throw blankets are the best to wrap over your entire body and warm you up with softness and comfort. 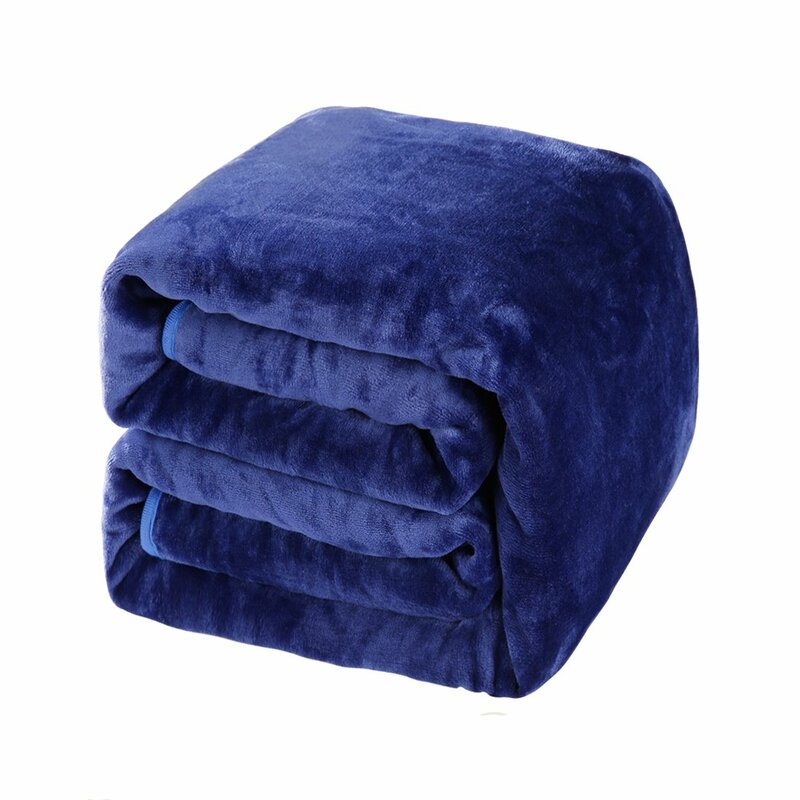 These throw blankets could be used while watching a movie having a seat on your chair, sofa or couch, they can be also the best cover while sleeping on the bed. 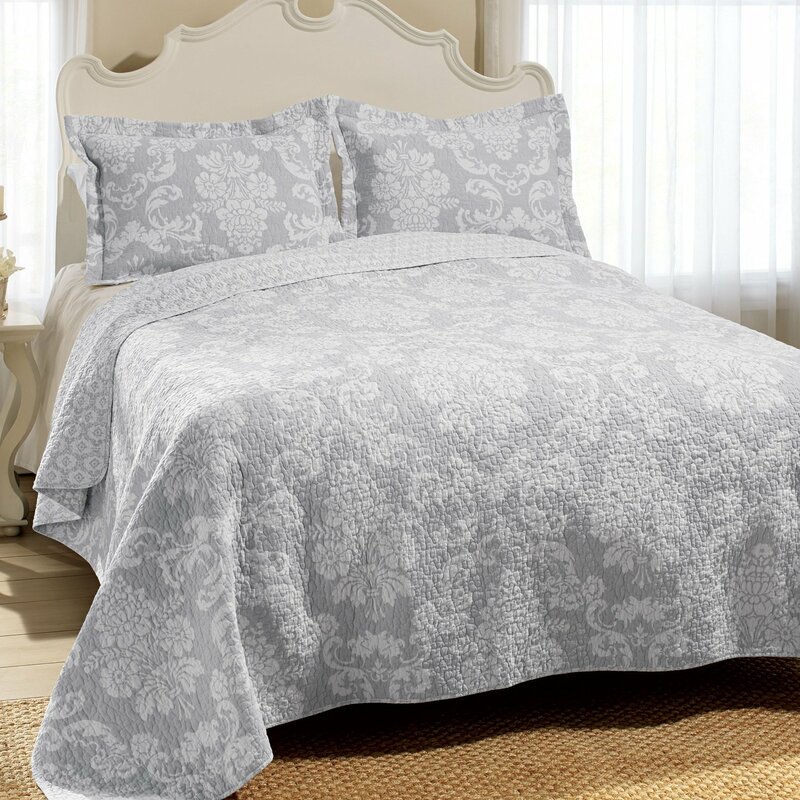 When it comes to choosing a throw blanket you always search a quality one with warmth and more sizes along with decorative designs to match your décor. Therefore, designers care about these incredible items when manufacturing them; there are many materials to find out there of throw blankets like wool, cotton, velvet, fleece, and more. But here, we will focus on fleece throw blankets available out there; fleece is soft yet cozy material that we all fall in love at the first sight. Keep reading with us to recognize the top fleece blanket picks available out there within every need, taste, and budget. We do a lot of research and check many reviews to find out those best on Amazon to buy easily online. 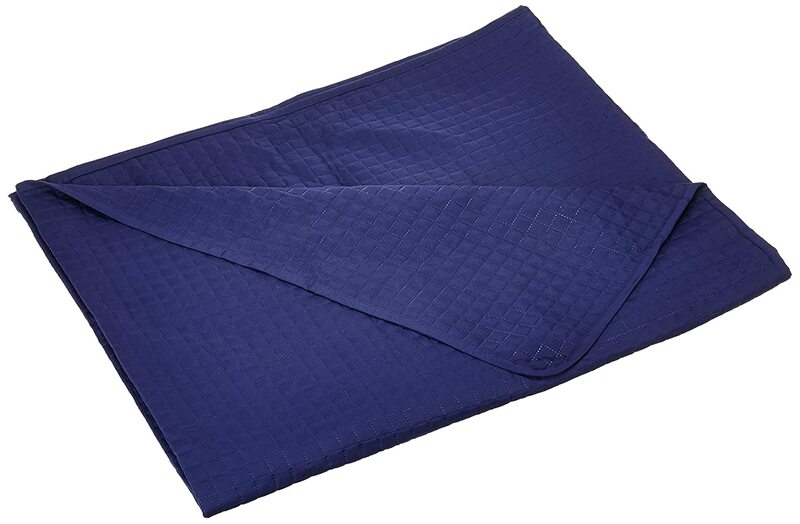 Sherpa Fleece/Plush Throw Blanket in Navy Blue Twin Size from BEDSURE is on our top picks you could ever expect to see out there. 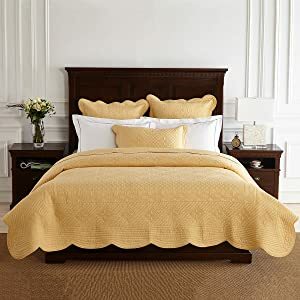 BEDSURE is the company you go for when searching for comfort, warmth, quality, and luxury as well, this Sherpa fleece/plush throw blanket is extremely comforting giving you a homey feel to relax at your own house. Fleece and plush Sherpa double-sided throw blanket mean two faces to get more softness, warmth, and coziness with each face. It is the best item for each member in your family women, men and even kids, everyone will love that quality elegant pick with its large size to cover yourself well, it is available in twin size about 60″ x 80″, Queen Size 90″ x 90″ and also you can find a smaller size about 50″ x 60″. 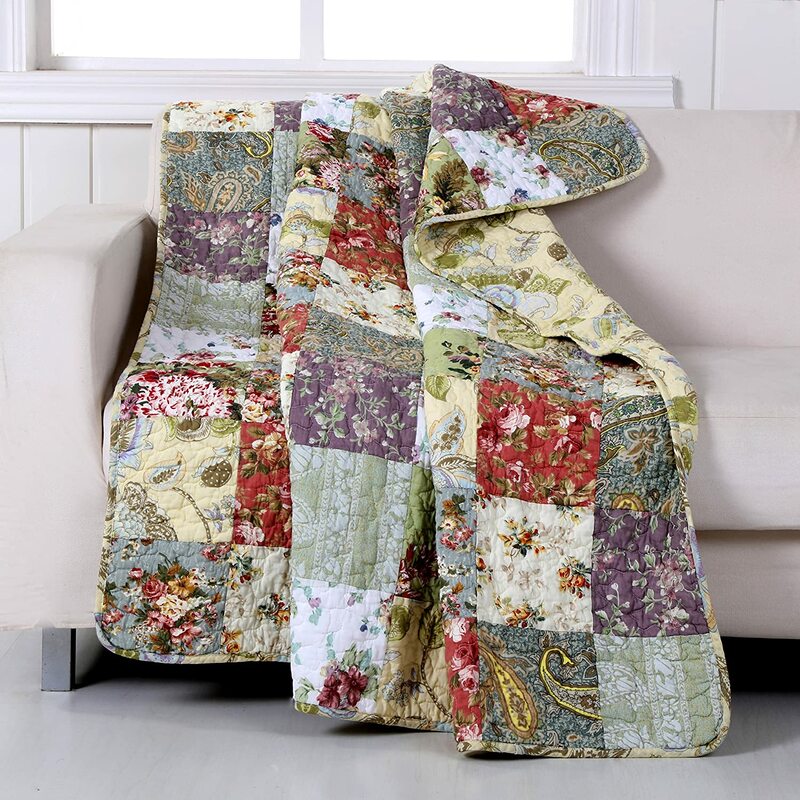 This ultra-soft fluffy throw blanket is durable and strong due to neat stitches at seams ensure the blanket’s strength in addition to the elegant look. Along with this navy blue color, there are many other colors to choose from which complete your home décor aesthetically as well. the final feature that you always seek to know is how to clean; luckily, this blanket is easy to clean using your washing machine and then come out fresh and lovely as new. Polar Fleece Throw Blanket designed by Utopia Bedding is a premium choice for a maximum comfort, softness, warmth, and convenience. This pick is made of 100% polyester, fleece, and micro-plush fibers to treat you well with that best classy warm pick. 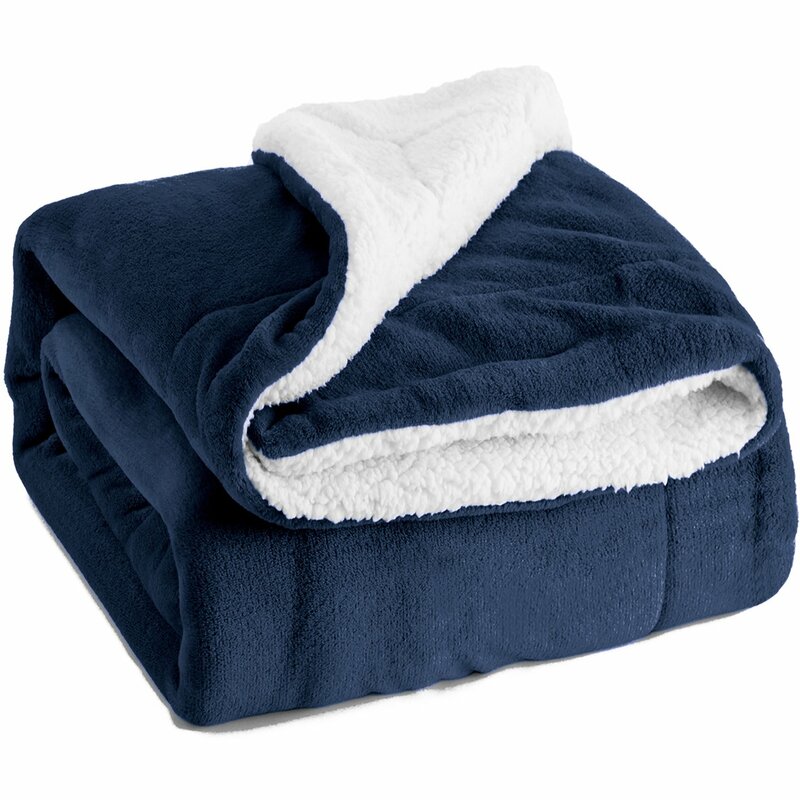 Polar fleece throws blank features also double needle stitching which adds more durability with its double-sided plush fleece extra softness. You will also love this pick to use anywhere and anytime needed; it is light-weight, easy to store and maintain which makes it the perfect pick for camping or even to enjoy the time your family on the couch or cuddle yourself with when taking a nap. 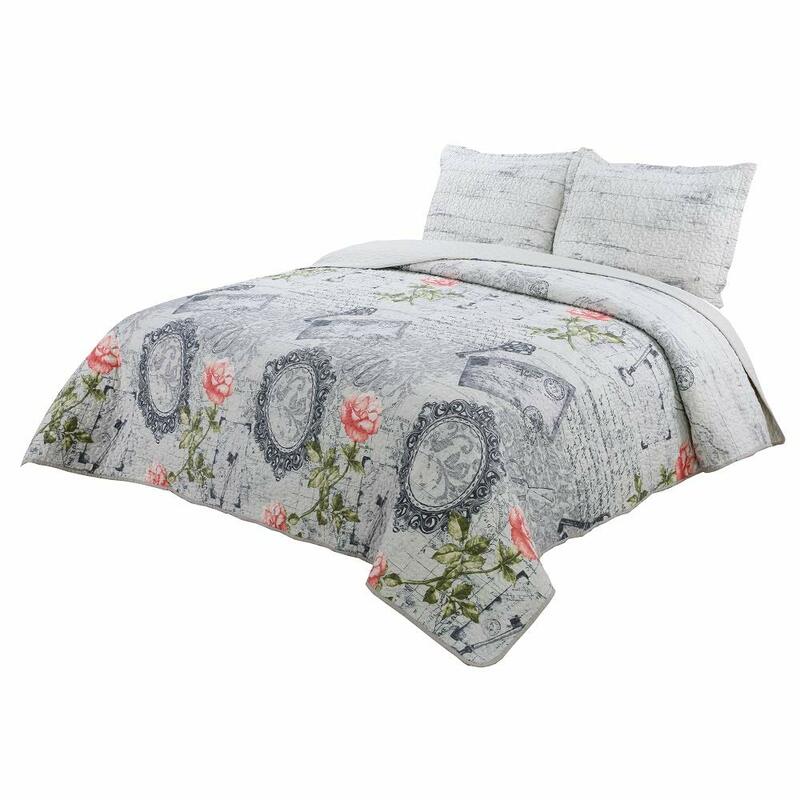 Utopia Bedding designed this fleece throw to be also decorative and versatile to suit your decor and requirements; 3 different sizes are available but they are large enough for you and your loved ones. This elegant pick comes in king, full/queen “90 x 90 inches” and twin sizes which means not only for one to cover but maybe two or more. There is a variety of colors to choose from such as Grey, Navy, Tan, and Chocolate. When cleaning, it is yes machine washable but keeps in mind it needs cold water with a gentle cycle and let it dry on low temperature as well. Balichun Super Soft Fleece Blanket is another best pick you need to consider before making your final decision. This super soft fleece blanket ensures to keep your warm, comfortable, and satisfied with its cozy, durable yet luxury design. This pick has many lovely features and characteristics to astonish and encourage you to get. It is designed with a great quality 100% Polyester along with its fleece texture; it has overall 330 GSM. This combination lends this Balichun Super Soft Fleece Blanket its light-weight, breathable, warm and soft features with its durability and sturdiness. Moreover, this pick comes in a variety of sizes to suit every needs whether you need a travel/throw size for picnics and offices, twin, queen, or even king sizes for your home. there is still more every homeowner needs a decorative look to add and this one is the best accent to add color and character to your décor; it comes in 9 different colors including Dark/Standard Grey, Dark Blue; Ivory, Chocolate, Green and more. 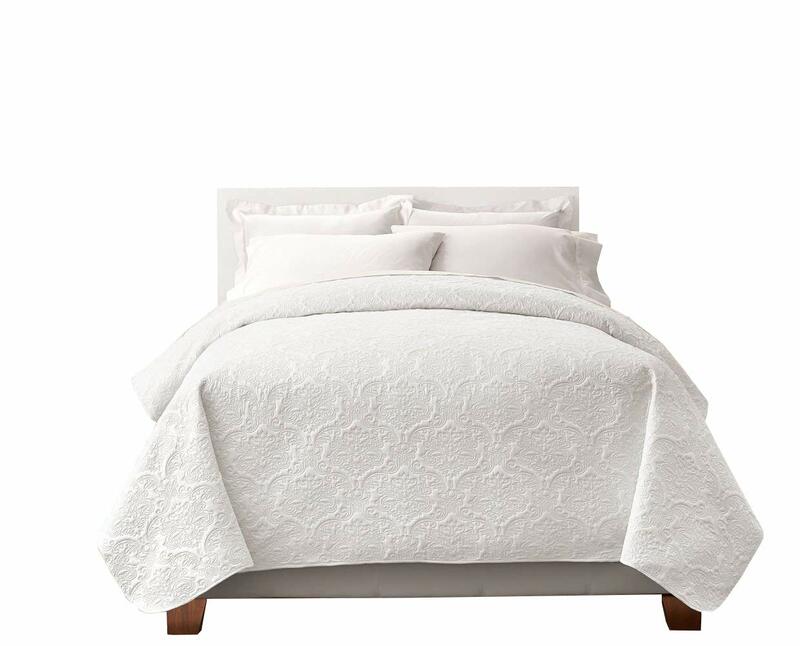 The best feature, you are going to love is that the fabric is anti-pilling and shrink resistant which keeps it look new even after every cleaning process. Cold washing into gentle machine cycle is needed with no Bleach and low dry as well. 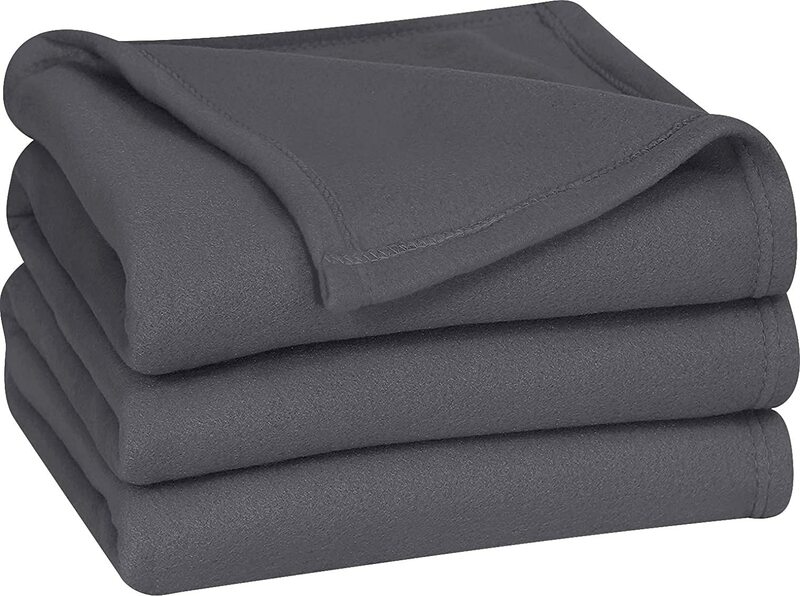 All-Season Fleece Throw Blanket from Qbedding is what you need for an extra plus quality features along with warmth, softness, and beauty. This beautiful All-season fleece blanket collection is really functional, especially for those homeowners who love pets. It is made of high quality anti-static German polyester fibers with 380 GSM which means that it is very thicker than other types of throw blanket available out there, this German fiber is also resistance to animal furs or debris, in addition, it is light in weight with an adorable softness to add. So this fleece throw blanket gives you ultimate coziness and warm cuddle when sleeping or just relaxing. It is really easy to clean and care when you follow the manufacture instructions you will keep it look adorable and anti-shed. Clean with cool water, gentle cycle, soft dry at low temperature and no chemicals to add. This pick has got 4/5 stars as warm and soft as all desired. In addition, it comes in various colors and patterns including Gray, Dark Chocolate, Burgundy, and Turquoise along with leopard prints, stars, and floral patterns and more. 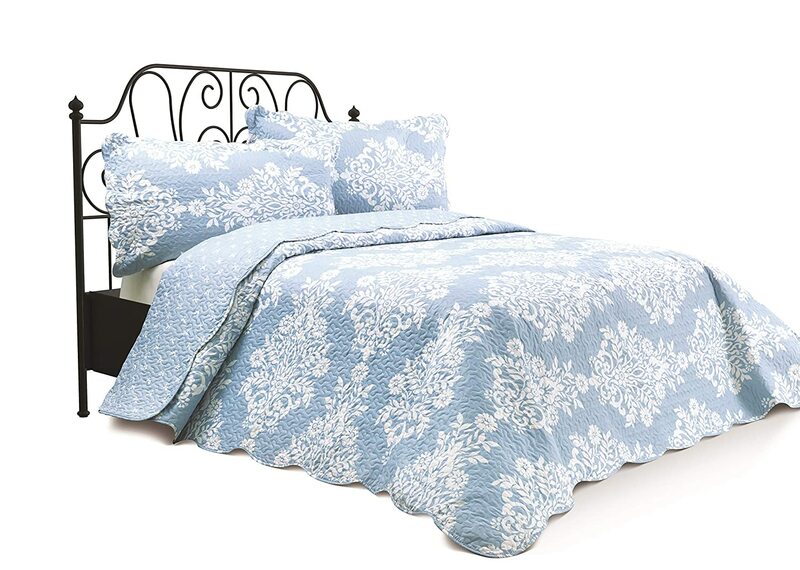 it is available in many sizes from a normal throw about 50 by 60-Inches to large king sizes. 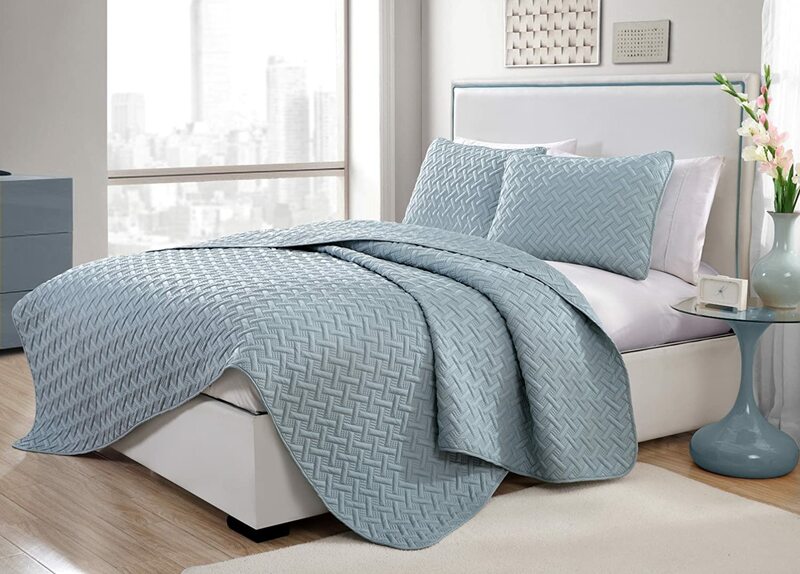 Super Soft Luxury Fleece Throw Blanket designed by Shilucheng; It will be your favorite pick if you simplicity with luxury, fashionable style with desired coziness, super softness, and warmth. It is the pick for every day everywhere to take, wrap over a little recliner, sofa, couch, or even bed which will suitable your heating need with a tight sleeping and gathering relaxation. 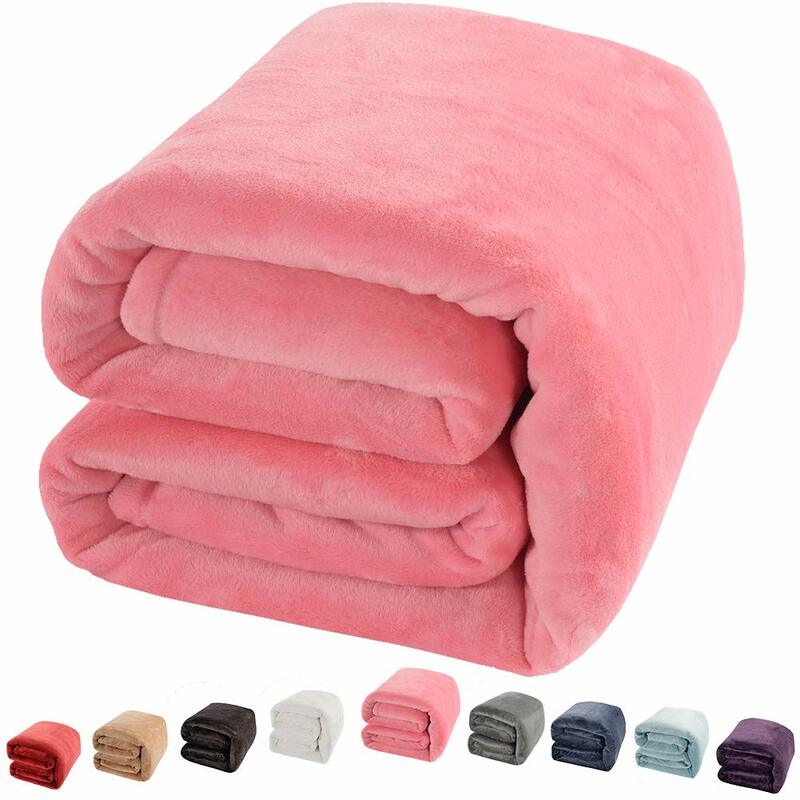 This Super Soft Luxury Fleece Throw Blanket features 3 layer structures with microfiber which has the same smooth feel of soft silk, it is effective in locking air layer and however, it gives you extra warmth in winter and lovely coolness in summer. In addition, it has more than 3 sizes from so smaller to extra-large sizes which differs them from any other blanket designs. more specifically, the smaller-size is about 43″ x 60″ it seems so small but ideal for one person warping him/her tight while other sizes are Twin 65 x 90 Inches, Queen size 90 by 90 Inches, and King-size 90 by 104 inches. While for a decorative purpose and décor convenience, it is available in 9 different colors to satisfy your taste and fits well your décor. It is recommended to clean with cold water, dry on low and with similar cloth textures.